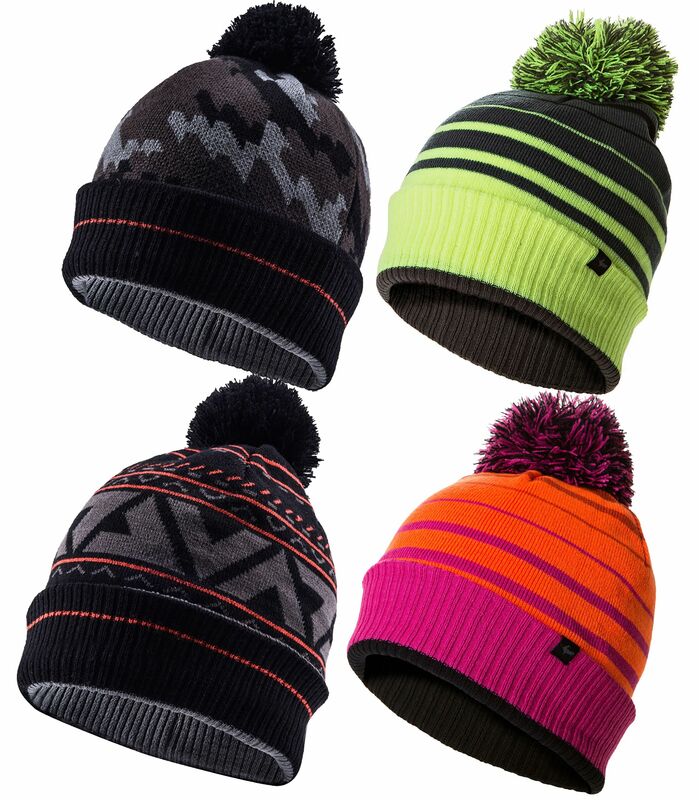 A stylish totally waterproof windproof and breathable classic knitted beanie with a pom-pom bobble on top. A stylish totally waterproof windproof and breathable classic knitted beanie with a pom-pom bobble on top. This close-fitting comfortable beanie is suited to a multitude of uses from adventuring to socialising. Please see below for delivery options for Sealskinz Waterproof Bobble Hat.